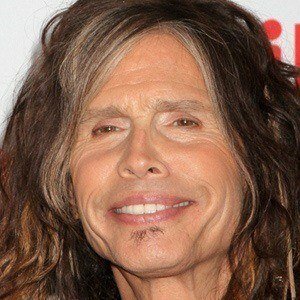 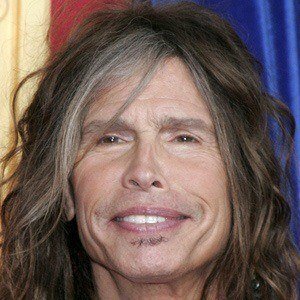 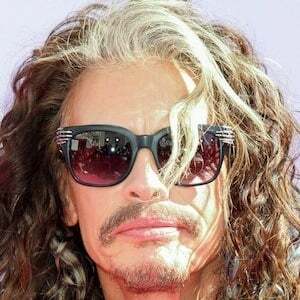 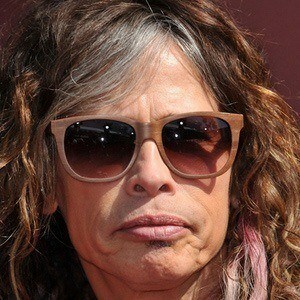 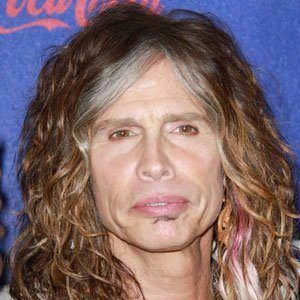 Lead singer of Aerosmith, the group that has won four Grammy Awards and rose to prominence for albums such as Toys in the Attic and Rocks. 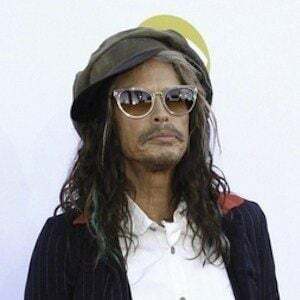 He was raised by a classical musician and a secretary and began his musical career as a drummer. 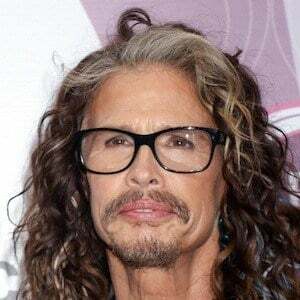 Aerosmith's signature hit "Dream On" was inducted into the Rock and Roll Hall of Fame for being one of the most influential songs in the development of rock. 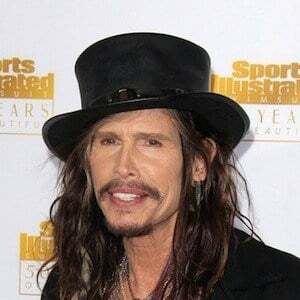 He married Cyrinda Foxe on September 1, 1978 and, after their divorce in November 1987, he married Teresa Barrick on May 28, 1988. 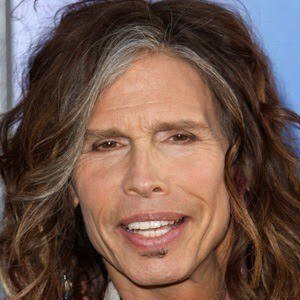 His daughter Liv Tyler became a well-known actress and he also had two other daughters named Mia and Chelsea and a son named Taj. 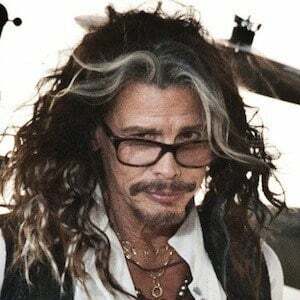 He's played with Joe Perry, Tom Hamilton, and Joey Kramer as part of Aerosmith.